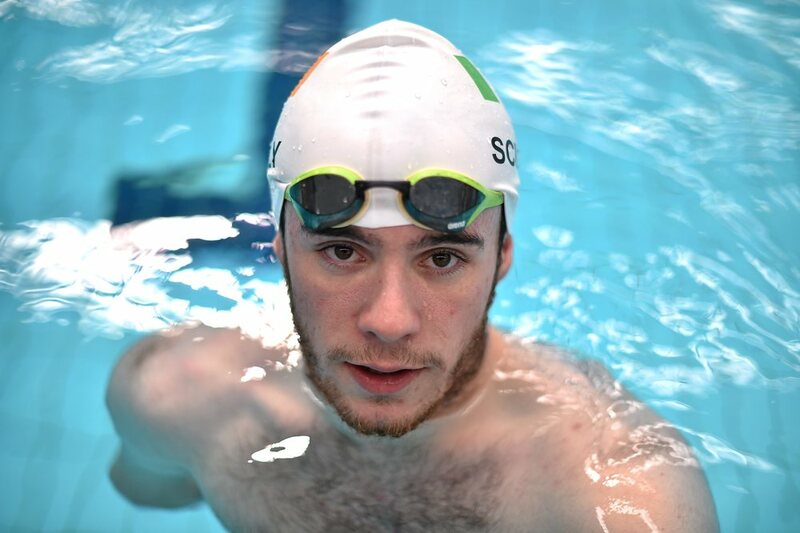 Set to compete at his second Paralympic Games. 2013 World Championships bronze medallist. 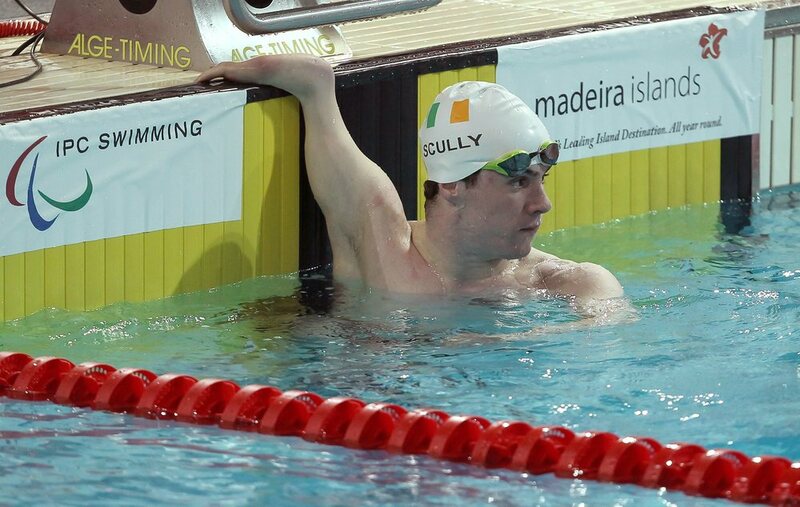 Another of the veterans of the Irish Paralympic squad, James Scully began his swimming career in 2006 out of the National Aquatic Centre (NAC) Swim Club. 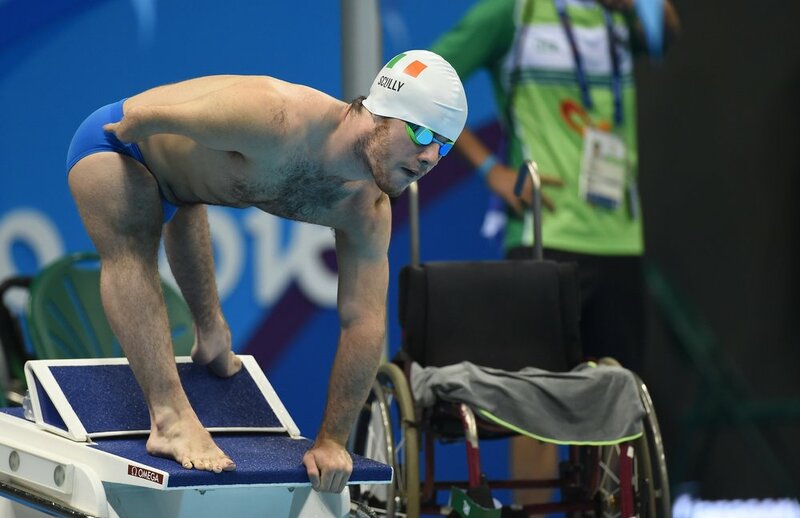 He came under the tutelage of triple Paralympic medallist and current Paralympics Ireland Performace Director, Dave Malone, and went on to make a splash at the 2010 IPC Swimming World Championships in Eindhoven where he placed fourth in the 200m Freestyle final. 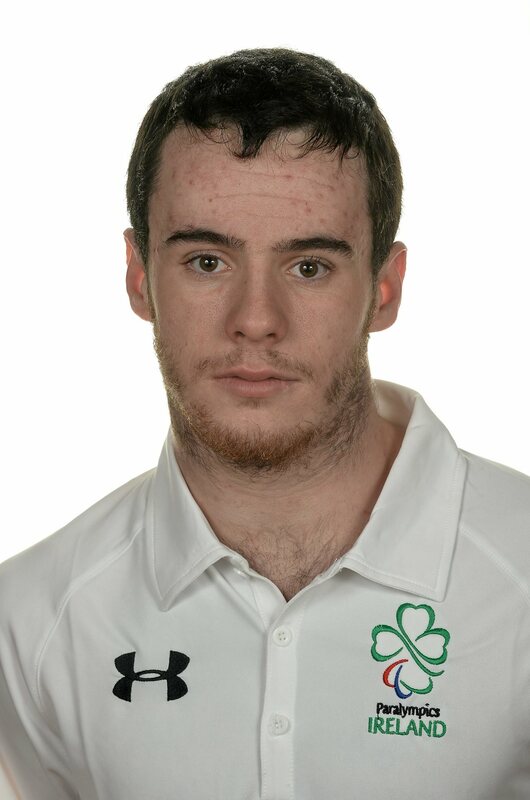 He continued to progress and came a close fourth in the 200m Freestyle final at the 2011 Para-Swimming European Open Championships and his efforts were recognised as he was named Swim Ireland’s '2011 Disability Swimmer of the Year'. 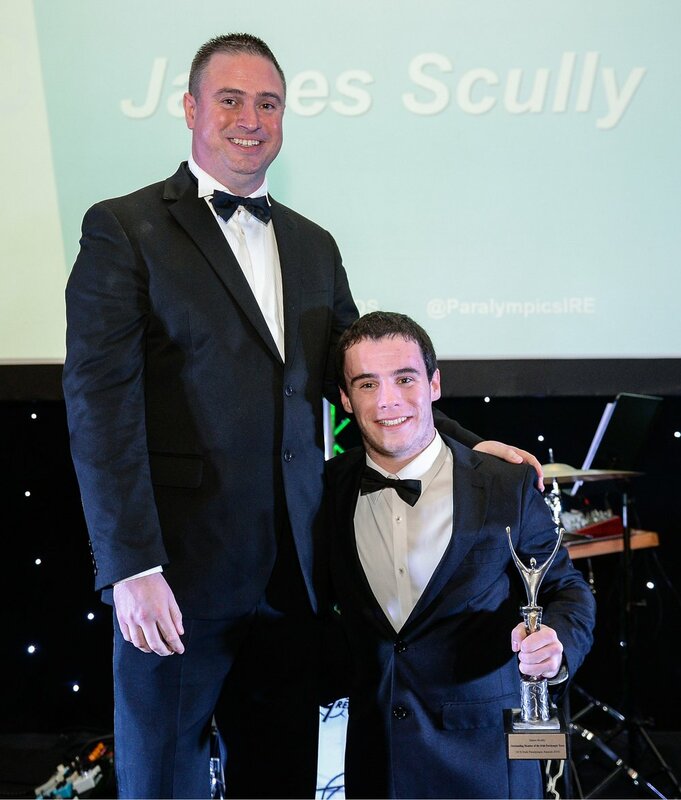 The 2012 Paralympic Games in London saw James finish fifth in the 200m Freestyle final with a new PB, before he reached his first major podium in 2013 at the IPC Swimming World Championships when he claimed bronze in the 200m Freestyle. He added to his medal collection at the 2014 Para-Swimming European Championships, picking up bronze in both the 100m and 200m Freestyle, and swam well the following year at the 2015 World Championships in Glasgow. He is hoping to perform well in Rio once more.